B.Sc. M.Sc. B.A. B.Com M.A. B.C.A. M.Com M.S.W. This college is one among the reputed colleges in Kerala. 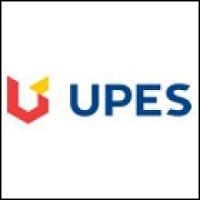 It is the best choice for commerce aspirants. The faculties are more friendly than we can expect. The facilities are pretty awesome. I didn't like the college at first but later on, I started enjoying this college eventhough it is just a girls college. 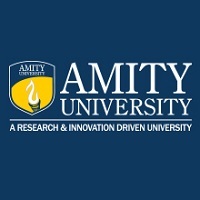 This College is accredited by NAAC (National Assessment and Accreditation Council) A validity is 04 May 2019 and the score is 3.32 . 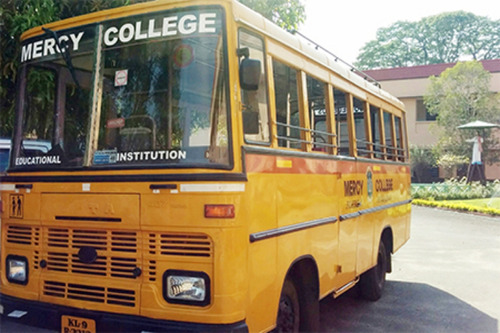 Girls Hostel :Mercy College offers accommodation for resident girl students. 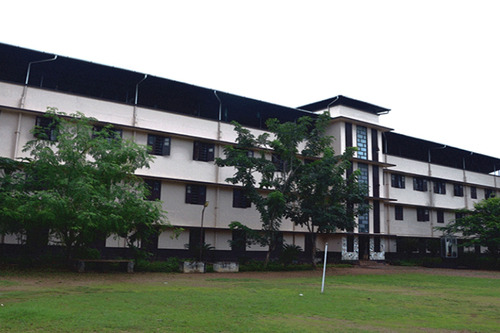 There are two hostels, one main hostel in the campus and a hostel annex (Jayamatha) funded by the UGC outside the campus. The main hostel has been established in 1964 with a capacity of 370 inmates and Jayamatha annex provides accommodation for 50 inmates. 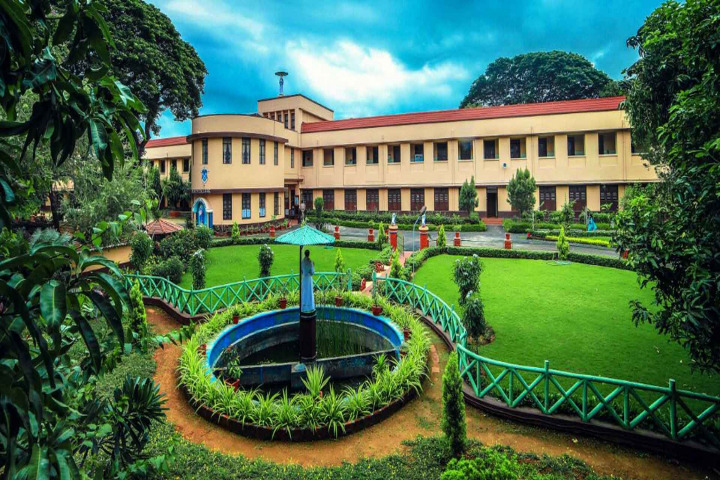 It provides complete security to the inmates and provides a feeling of ‘home away from home’.Hostel facilities are provided for UG and PG students and the application to these hostels may be given on the day of the admission itself. 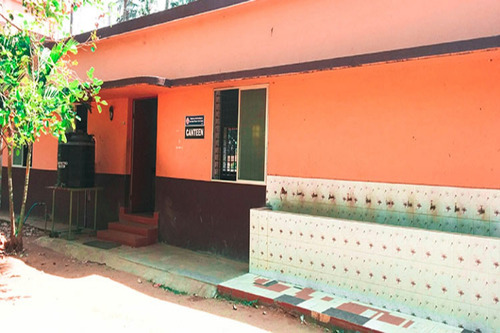 The special features of the hostel include a reading room, recreation room, prayer room and a snack bar. Vegetarian and non-vegetarian foods are provided. Each hostel room can accommodate 3-4 inmates. All major festivals and Hostel Day are celebrated with great enthusiasm.There is separate accommodation facility for resident faculty. 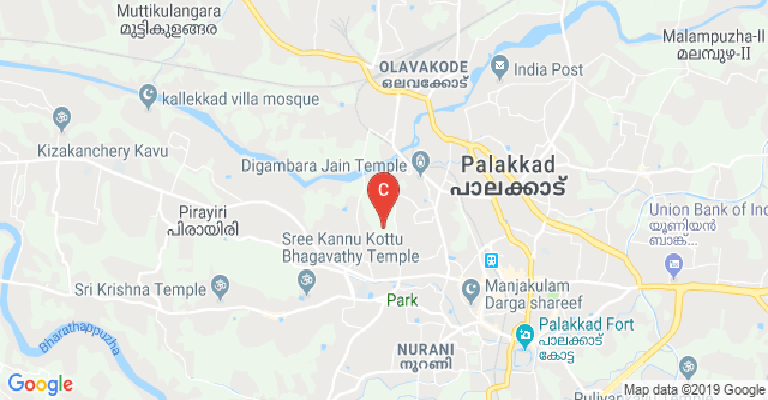 Medical/Hospital :College has a health center to provide quality medical services in our new modern premises and maintain continuity of care for all our registered patients. First aid, outpatient, and emergency care facilities are available. Health center staff includes a qualified doctor at part-time basis and a qualified nurse at full-time basis. 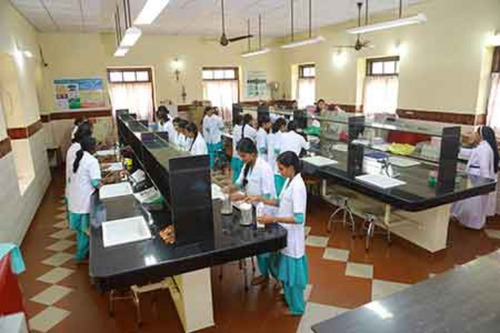 The health center provides periodical checkups to the students followed by treatment if necessary. Health center renders help to poor people of the locality, especially to the women and children. Medical camps, eye camps are also organized in association with various hospitals. Free medicines are given to the needy. Gym :If exercise is a pill, it would be one of the most cost-effective drugs ever invented. Towards a well fit body, a multi-stationed fitness center has been attached to the Physical Education Department.The following facilities and equipment are available in the Centre:Pulmonary and Cardiovascular UnitTread Mill, Bicycle Ergometer, Stepper, Cross Over Machine, Leg Curl and Leg Extension MachinePulmonary and Cardiovascular UnitVibratorsBalance and Agility Training Unit Twister, Vital (standing abdomen) and Free WeightsMuscular Development UnitWrist Curl, Peck Deck Machine, High Lat Pulley, Inclined Abdomen Bench, Inclined Leg Press Heavy Machine, Inclined Bench Press These facilities are used by both the staff and students of this college. 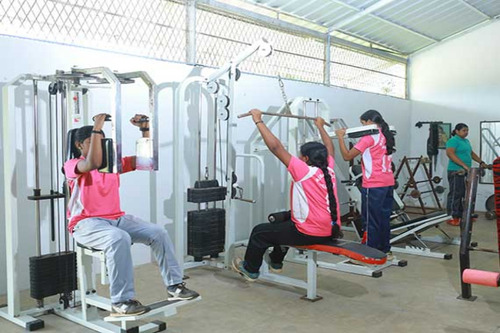 Sports :Mercy College’s Sports Centre offers a wide range of facilities and activities for both students and faculties.Within the 25 acres of campus, we have almost 20 acres space for sports and games. The Sports Centre boasts a multitude of state-of-the-art facilities, from badminton courts to a 400 meter - 8 lane track.The Sports Center offers ample space for varsity competitions (hosted 4 varsity meets), PE classes, club sports practices, and open recreation users.Indoor Facilities: Shuttle badminton, Table tennis, Chess, Caroms.Outdoor Facilities: Football field, Athletics (400 meter - 8 lane track), Volleyball, Basketball, Ball Badminton, Hockey, Softball, Cricket, Handball, Kho-Kho, Kabaddi. I.T Infrastructure :A well equipped IT Center with various authorized computer education programs. 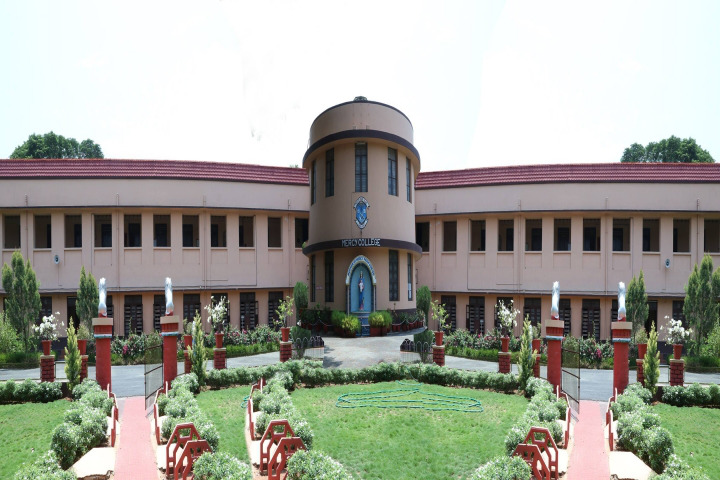 Cafeteria :The College canteen has been established in the year 1970 with a PTA initiative. The canteen serves meals, snacks, and soft drinks to both students and faculty. Simple wholesome food prepared in hygienic surroundings is provided at subsidized rates. The new separate building for canteen was constructed in 2010. 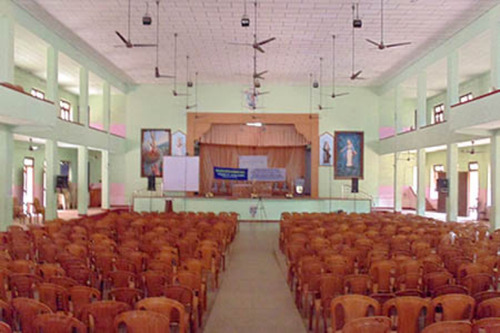 Auditorium :The Mercy Hall, the main auditorium, in a theater-style setting, can comfortably accommodate 2000 persons. It is suitable for conferences, symposia, meetings, seminars, concerts, presentations and performances. The Hall is divided into four levels with four exits, two on each side.The size of the stage is 12.8 x 8.84 meters. Behind the stage are four backstage dressing rooms for the performers.The Mercy Hall is equipped with state-of-the-art audio-visual devices providing services such as film presentations, and a cinema screen. It also functions as the indoor stadium.